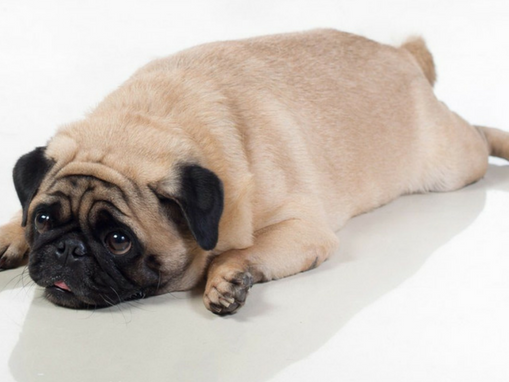 Dog obesity – a new age disease affects our pets as well! Like humans pets can also become obese. 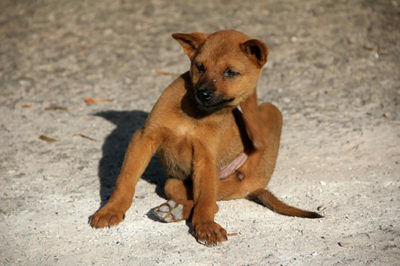 This indicates that dogs can also gain weight, which can affect their quality of life. This phenomenon is more common in developed countries, such as Australia, where dogs are mostly living indoor, in the apartments, and while watching TV, they enjoy the abundance of food. Obesity occurs in the midst of eating disorders, as well as due to insufficient physical activity of the dog, and this problem is then manifested by the dog’s excess body fat. Some of the symptoms of obesity are: weight gain, excess body fat (which can be measured in veterinary clinics), difficulty to exercise, and a lack of will for the same. There are several causes of obesity, and the most common is the disbalance between the energy created in the body by food consumption and the reduced consummation of this energy. This means that a dog ingests more calories than it can spend. 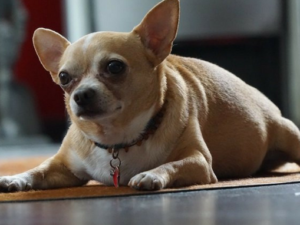 Obesity becomes more common in older dogs, as with age, they lose their will to move. However, this does not mean that we should be OK with the fact that the dog in their third age should be obese. On the contrary, in the event of such problems, it is necessary to seek the help from a vet, and to consult on how to correct the pet’s diet. In addition to these causes of obesity, which the owner can influence more directly, there are also less visible ones. 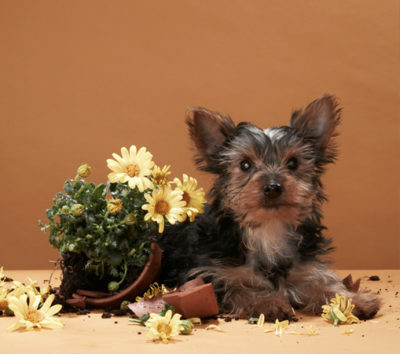 These causes are connected to: hypothyroidism, insulinoma, hyperadrenocorticism, and the absence of a change in dog’s nutrition after sterilization. 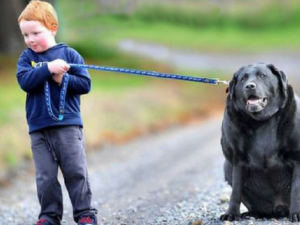 Although obesity is common to all breeds and all ages, it has been noted that it is most likely to occur to dogs between the ages of 5 and 10. According to the information published by The Association for Dog Obesity Prevention, 53% of adult dogs are obese, which is more than alarming. Obesity, if not prevented in time, can be the cause of many other illnesses and additionally can affect the lenght of life of a pet. 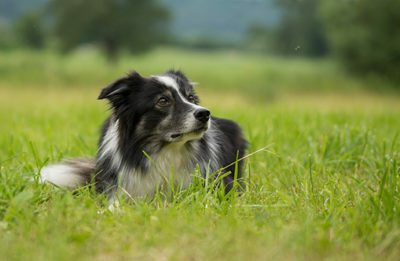 If a dog is obese, this can be noticed by its physical appearance. However, it is best to take a dog to a veterinary clinic regularly and measure its weight there, along with the percentage of body fat. Obesity can be prevented if we take better care of the pet. A dog may have this problem even if it’s currently medium weight. A dog should not be allowed to overeat, a proper and balanced diet is mandatory, and regular walks in the park remain the best way for the dog to get rid of extra pounds gained.